This post many contain affiliate links. I may earn a commission if you make a purchase from these links. 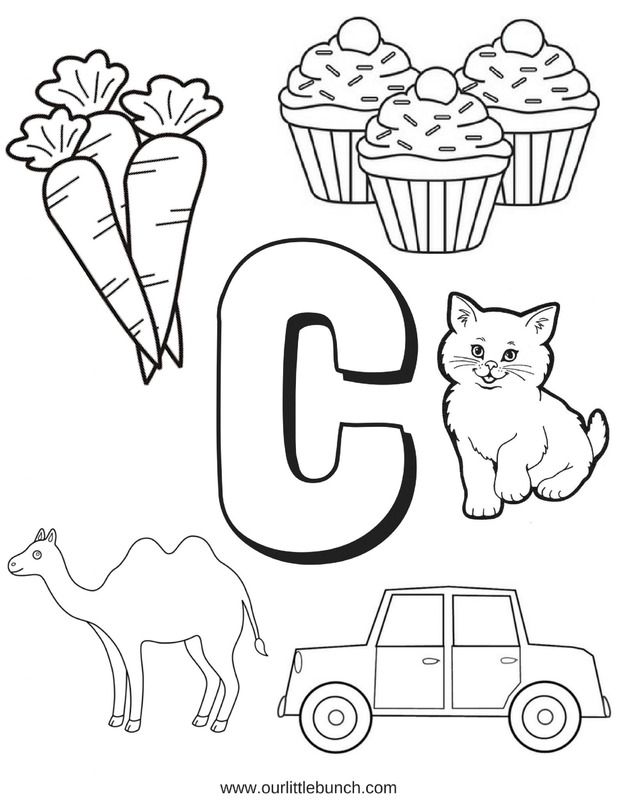 Watch the videos below to learn about words that start with C.
Then have your child complete the letter C worksheets. 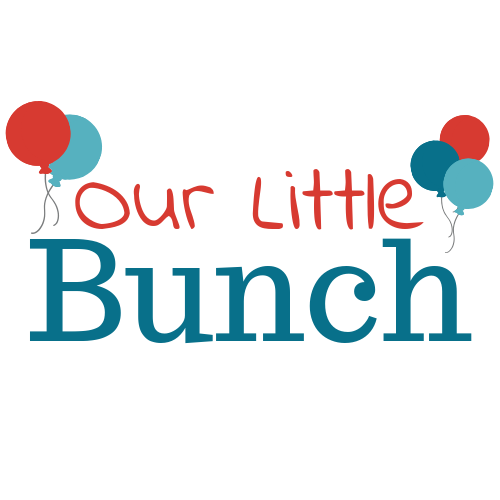 Next you can explore some fun children’s books and find more activities through the blog links provided. Are you ready to learn all about the alphabet? Choose one letter each week for your child to learn about. You can find the links to each letter at the bottom of this post. 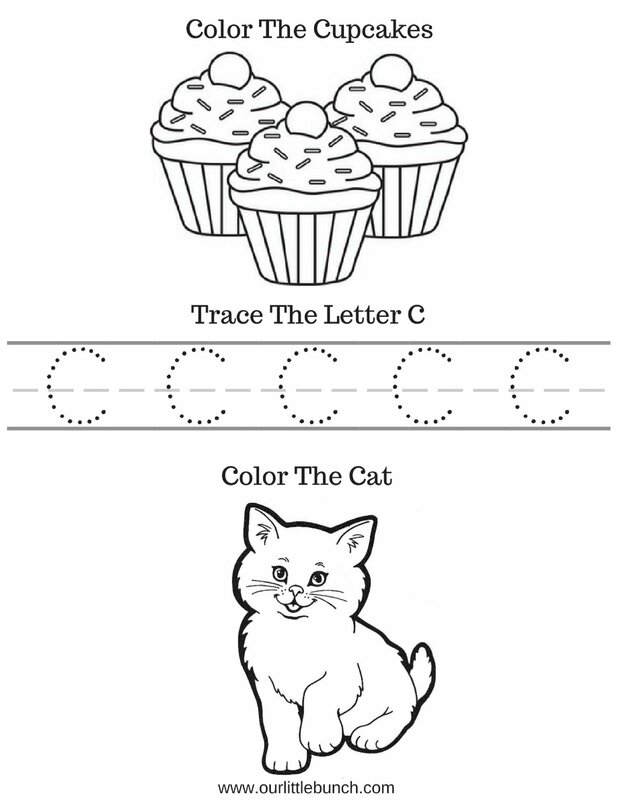 Use the activity links, also below, to add letter specific crafts and art throughout the week to create a light but fun learning plan. More Ideas From Other Bloggers! Don't Forget To Check Out The Rest Of The Alphabet! ah… look at the letter C….. some good resources you have! Fantastic ideas. We love the Storybot videos!